We are ready for the Sprint term! The courts have been pressure-washed and they look (and smell !) great! 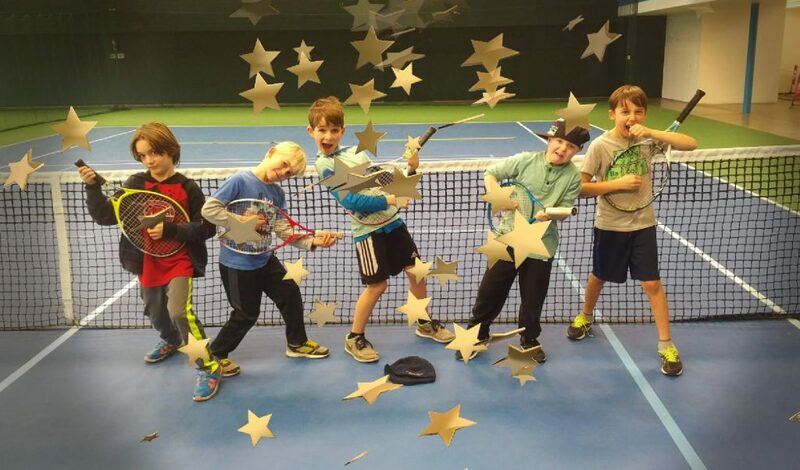 Happy Holidays from Powell River Tennis Centre! 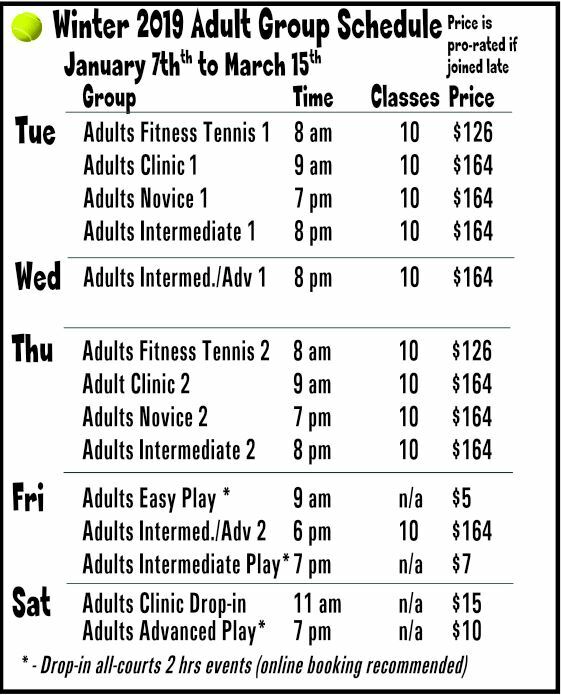 Happy Holidays from Powell River Tennis Centre coaches Gary Winter and Sonia Skobkareva. Many happy (forehand) returns in 2019! 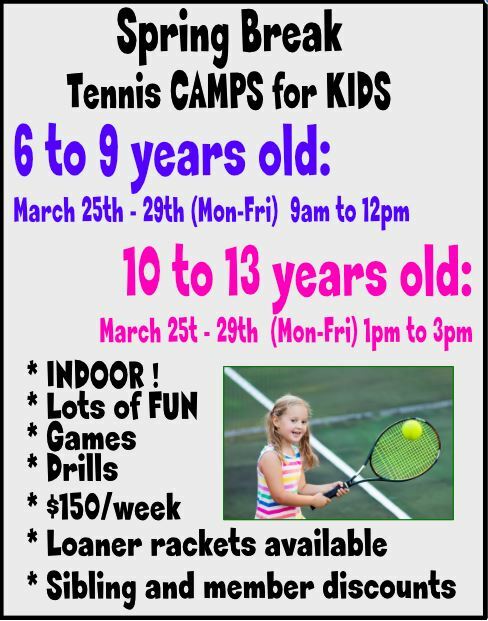 Family Tennis – Now in Powell River! 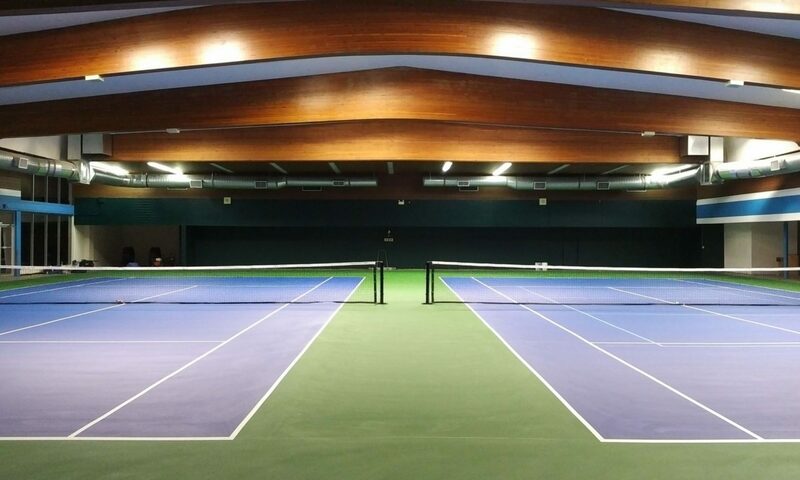 – “Easy Doubles” – Two teams of two (couples or just friends 🙂 share a court with coach Gary Winter. Gary reviews the basics of the game to help you start playing as soon as possible, introducing technical aspects as necessary! The price is $30 per couple for one-hour session (taxes included as well). The focus is on playing and enjoying the game. We are flexible with the time and we can accommodate morning, afternoon and evening sessions. 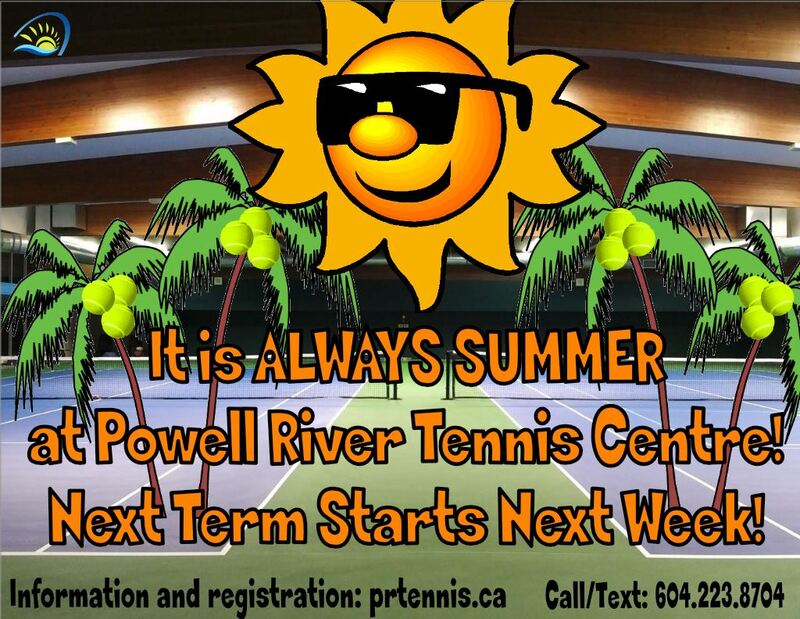 Please contact us (text/call at 604-223-8704, send a note from our web page https://prtennis.ca/contact-us or email us at info@prtennis.ca), and suggest a time that fits into your schedule. Every program can be setup as a weekly program for the duration of the term (from now until Christmas) or as a one-time event. 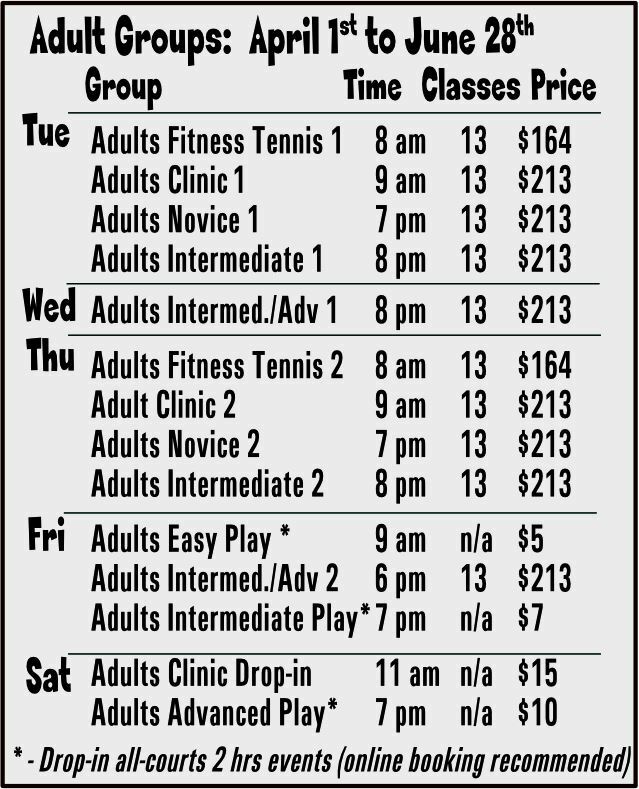 One of the best things about tennis is that it can be enjoyed by anyone and almost anytime and right here indoors in Powell River! This makes it the perfect sport to play with family and friends. 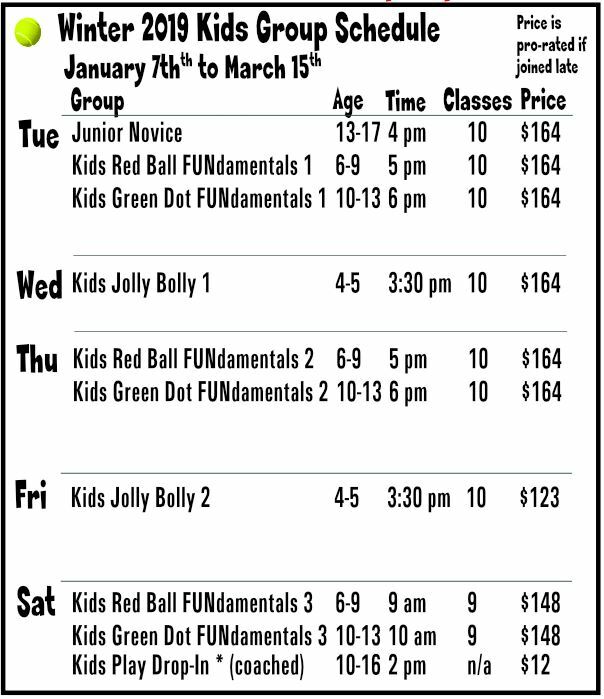 It is a great bonding opportunity and a great way to promote a positive relationship with health, fitness, and fun. Tennis doesn’t have to be played competitively or too seriously. Rather, it is a sport that can be enjoyed at a leisurely pace. 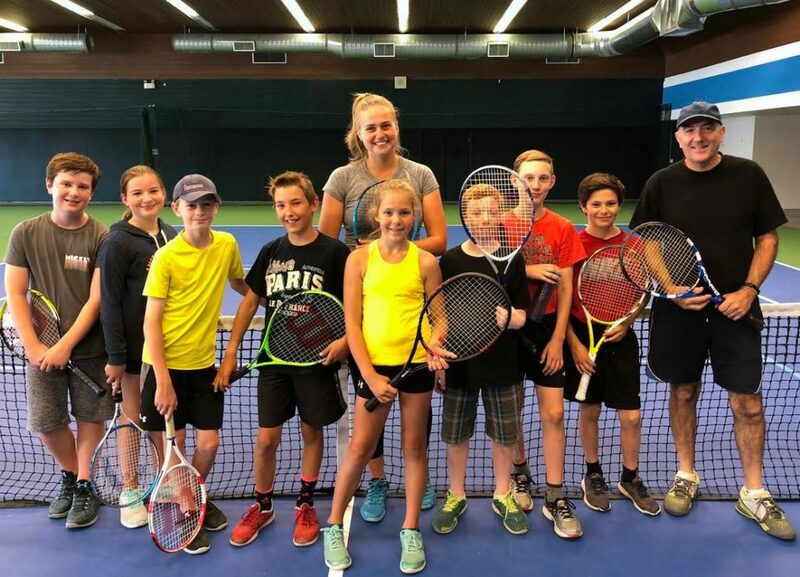 If you introduce your kids to tennis from an early age, they can to develop a love for the sport and a desire to continue to play at higher levels. 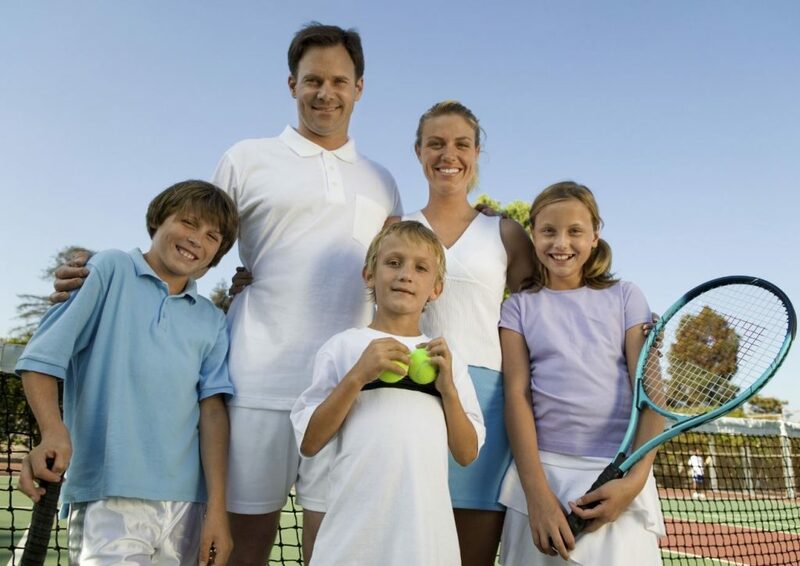 No matter what level you and your family are playing at, tennis is all about staying fit and having fun. You will need to have comfortable clothing, shoes with non-marking soles and a water bottle. 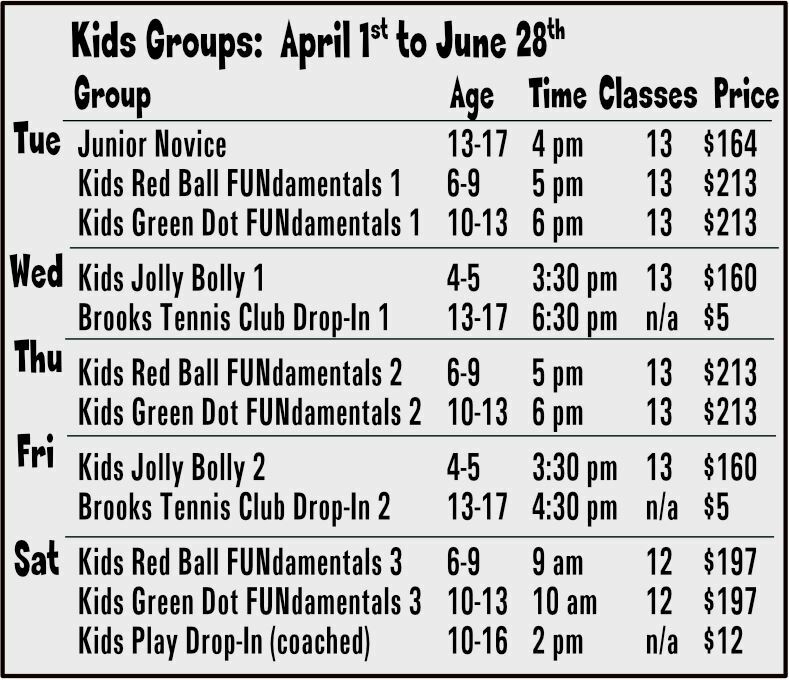 You can bring your own racquet or use our loaners and we provide the balls. New Learn to Play groups start next week!